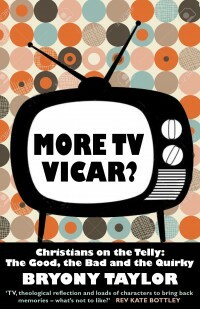 As you may now be aware, I have a book coming out on 28th May published by DLT called ‘More TV Vicar? Christians on the Telly: the Good, the Bad and the Quirky’. 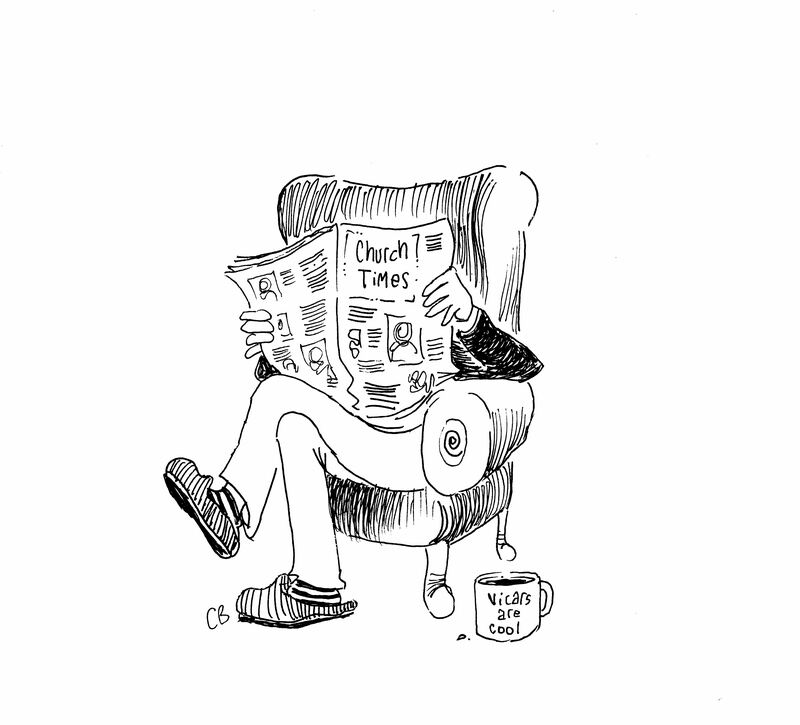 The book contains illustrations by the wonderful cartoonist Chris Bambrough. There will be an official launch event (including tea and cake of course!) at the Durham Religious Resources Centre, Cuthbert House, Stonebridge Lane, Durham, DH1 3RY at 3pm on Tuesday 9th June 2015 – all are welcome to attend. There will be an opportunity to hear a reading from the book, an interview with me and of course I’ll sign copies. If you can’t make that event you can come to a coffee morning at St Michael and All Angels, Houghton-le-Spring on Saturday 18th July at 11am where I will also be doing a reading and signing. If you would like me to speak at an event about the book or provide an interview for TV, radio or print media please email me. But I would like to buy 3 signed copies – if at all possible?